Got a Muji Wide Arm sofa you love that's starting to show its wear and tear, and age? Revive it with a custom replacement sofa slipcover that you can design from over 70 fabrics! >The Muji Wide Arm Sofa is one of the most popular sofas from MUJI's furniture collection. Identify your cushion filling type to ensure you select the best fitting slipcover for your sofa and cushions. 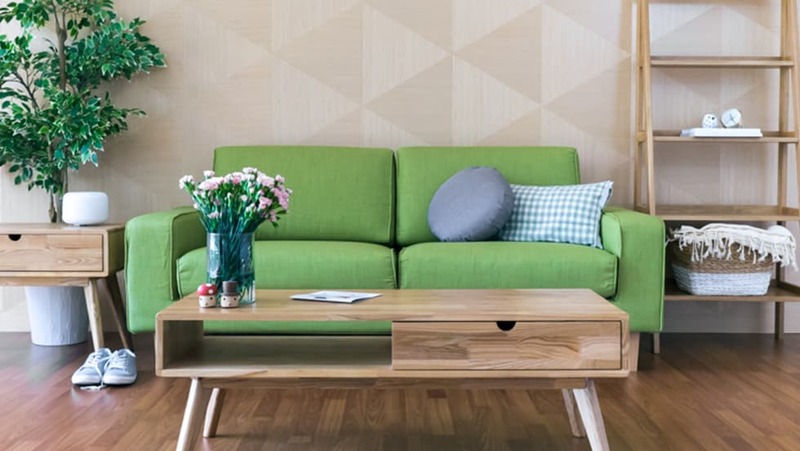 Our durable and machine washable fabrics are suitable for sofas with high traffic and can be washed frequently. Alternatively, you can try a luxurious look with our Herringbone or Shire fabric collections, or switch it up with our Urbanskin/Modena (Bycast leather)! Get some samples of our velvets, linens, leathers and cottons, and customise your Muji Wide Arm sofa cover with personal touches like pleats, piping, skirts and side pockets for a completely tailored look.